Jacqui Sutton isn’t merely a performer who has sung my music at numerous occasions, she is also a friend whose wedding to the writer Edward Porter I have attended (with my husband whom I call “my Ed” to distinguish him from “her Ed” when Jacqui and I wax lyrically about our hubbies). We met 14 years ago when she got cast in “Brooklyn Tales”, a Brooklyn set fairy tale play anthology for which I’d composed the music for Marjorie Duffield’s update on “Lucky Hans”. Jacqui later sang in concert performances as well as fully staged productions of my music theater works “The Song of Job 9:11”, “beTwixt, beTween & beTWAIN”, and “I TOO SING AMERICA – The Blues According to Langston Hughes”. 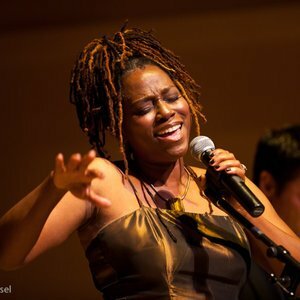 Lately she is based in Houston where she has formed the Frontier Jazz Orchestra and released two albums that blend Blues Grass and Jazz idioms. She recorded three of my tunes from “beTwixt, beTween & beTWAIN” on her first album “Billie & Dolly”. We are currently collaborating on the writing of an original song cycle “American Anthem”. 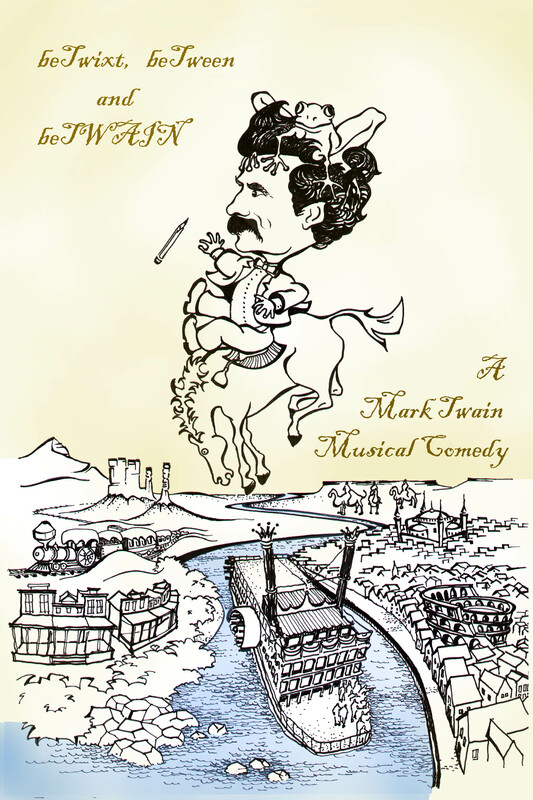 This entry was posted in Musicabilia, Notes in the News and tagged American Anthem, beTwixt, Blue Grass, Brooklyn Tales, Edward Porter, Frontier, Jacqui Sutton, Jazz, Langston Hughes, Life on the Mississippi, Lucky Hans, Marjorie Duffield, Mark Twain, Orchestra, Waxwing. Bookmark the permalink.